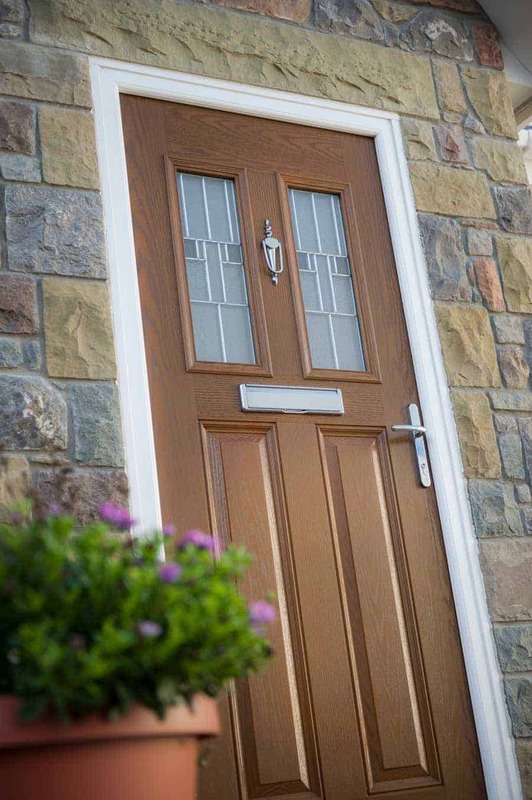 Camel Group doors combine the very best in style, security and energy efficiency at an affordable price. 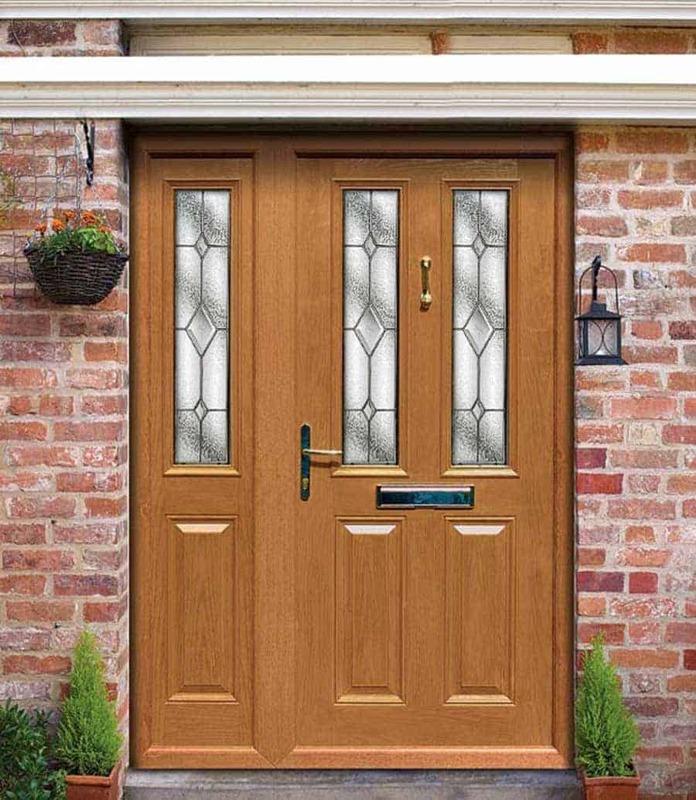 Composite Doors from Camel Group are designed for stylish modern living and made to last. 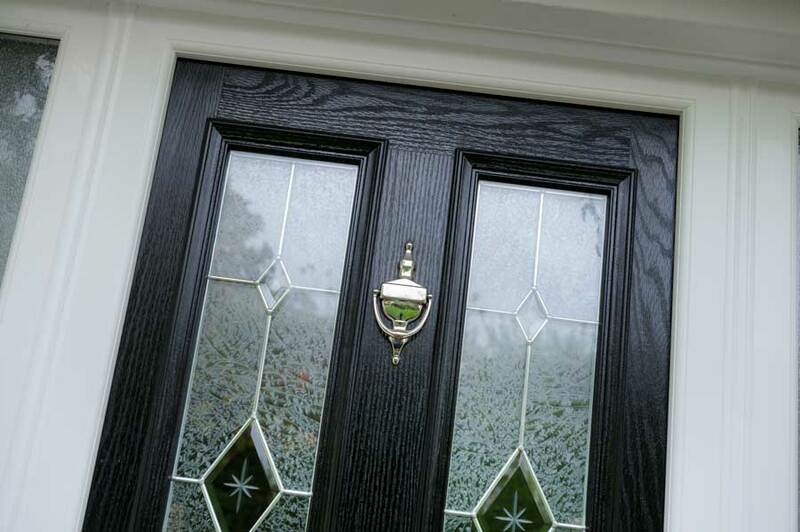 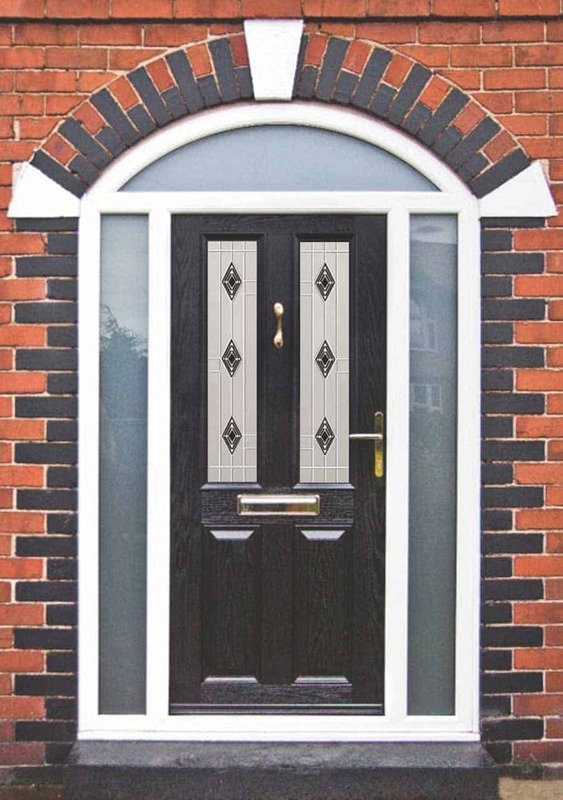 Composite doors offer strength, low maintenance and a huge range of designs, colours & decorative glass options, they offer the perfect focal point to any home at an economic price. 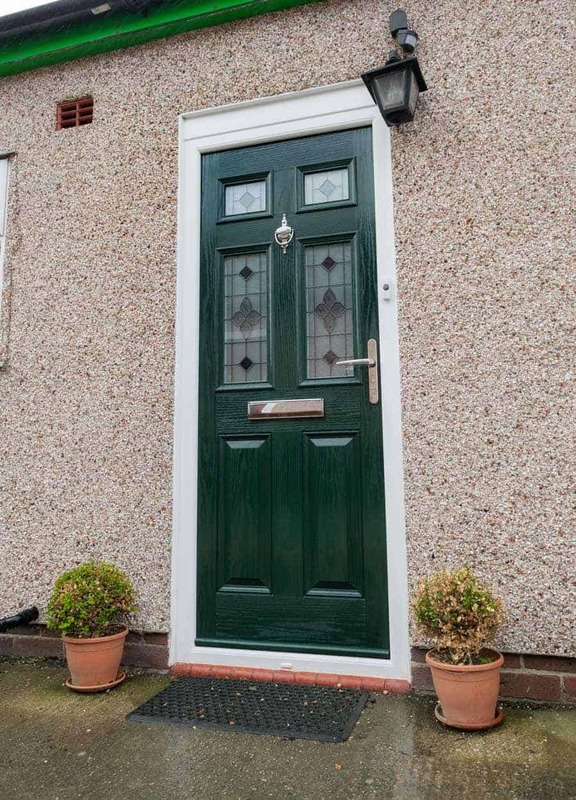 The door we offer is one of the best in the market place, manufactured with a GRP outer skin, PVC sub-frame and foam filled. 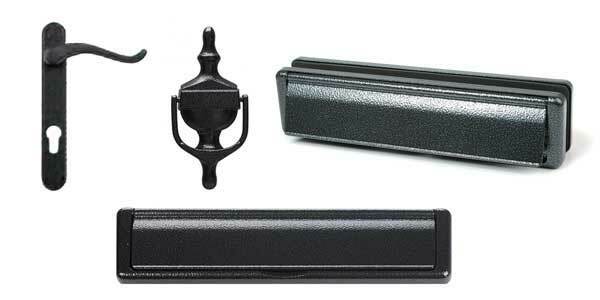 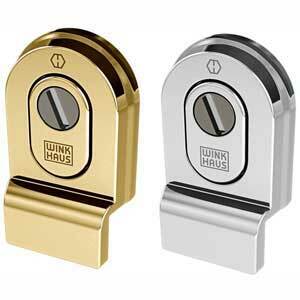 Stainless steel handles/letter plates/knockers give long term piece of mind and corrosion resistance.Available in gold, chrome, black and satin. 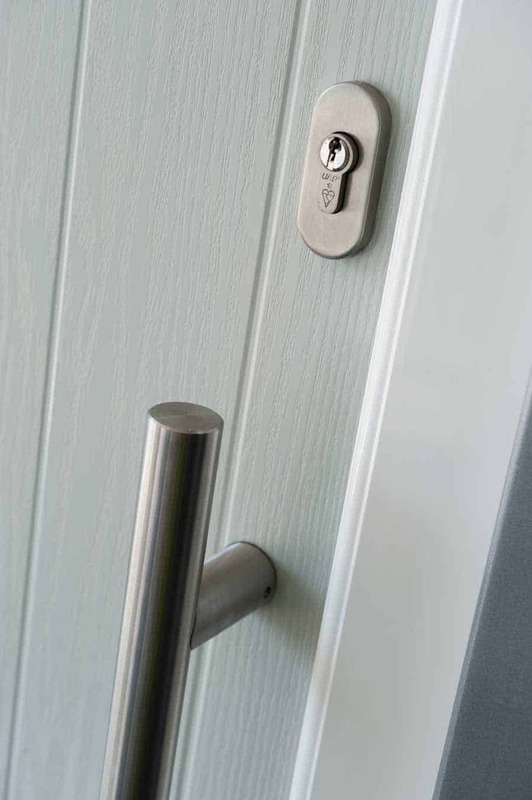 Superior grade fastenings for doors. For year-in, year-out dependability the screws used to assemblethe Visage doors are of a grade that have been independently tested to withstand 500 hours of highlycorrosive salt spray. 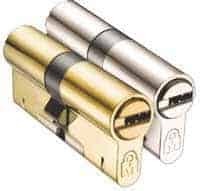 U valves as low as .9 Wm2/k. 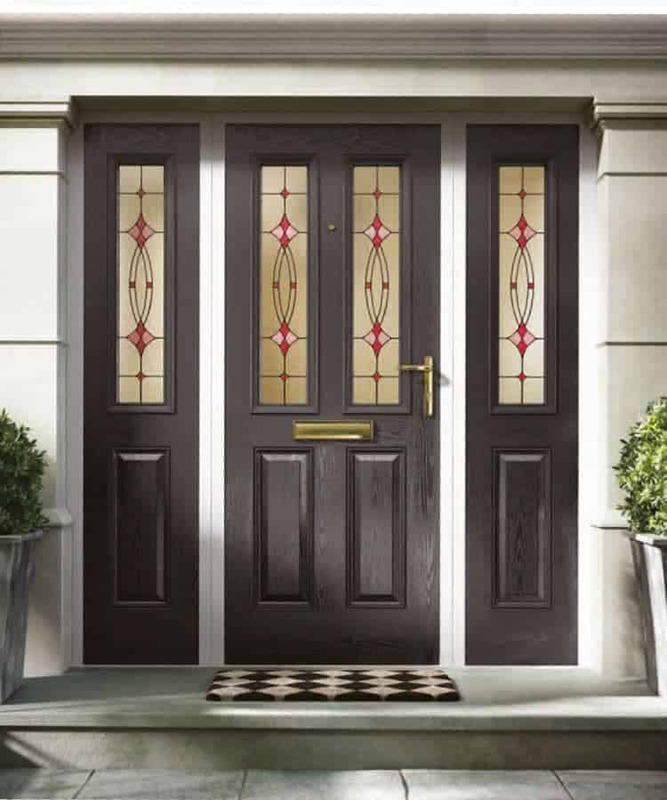 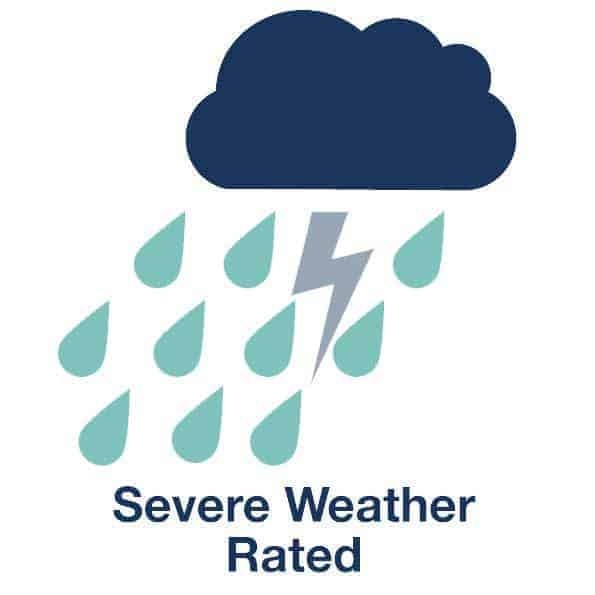 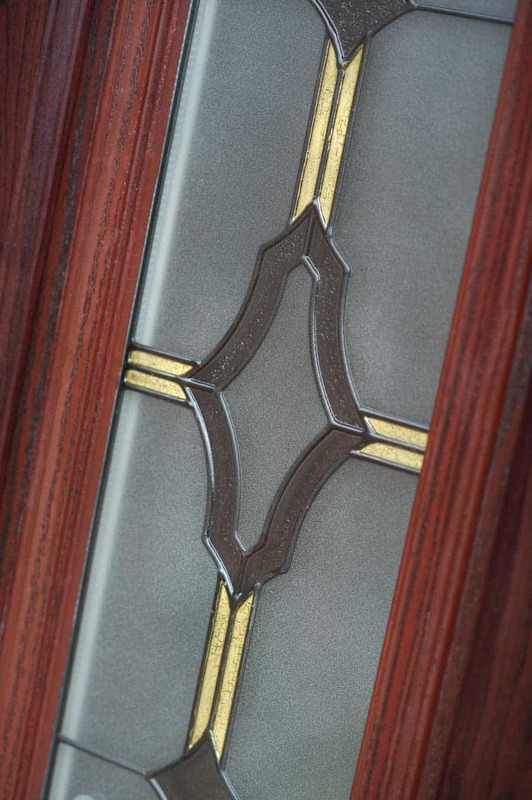 All Camel Group Composite doors come with B.S.I Kitemark certification. 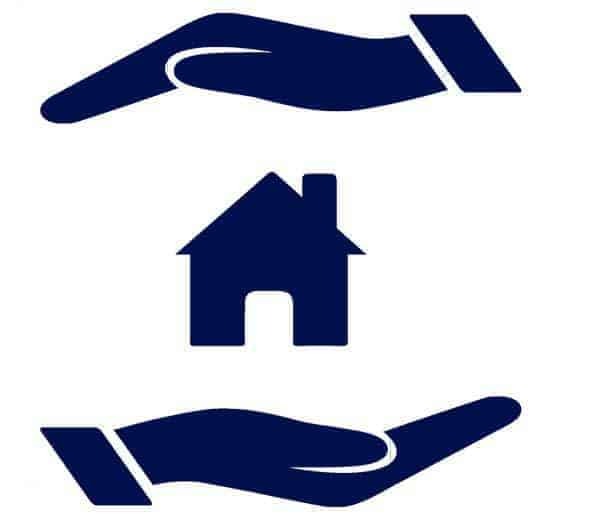 .With over 32 years of continues trading, with local branches and staff to contact through Cornwall & Devon, you can be rest assured were here to help. 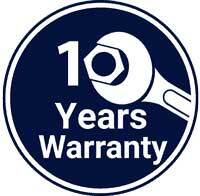 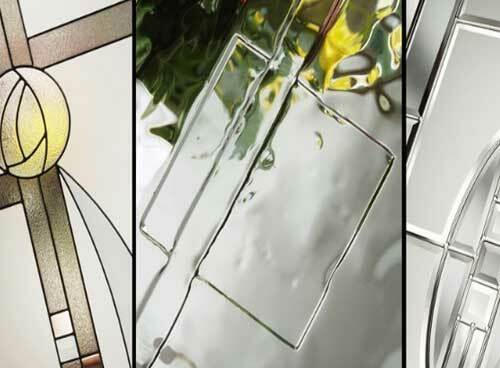 Our products carry up to a 10 year warranty, subject to product type. 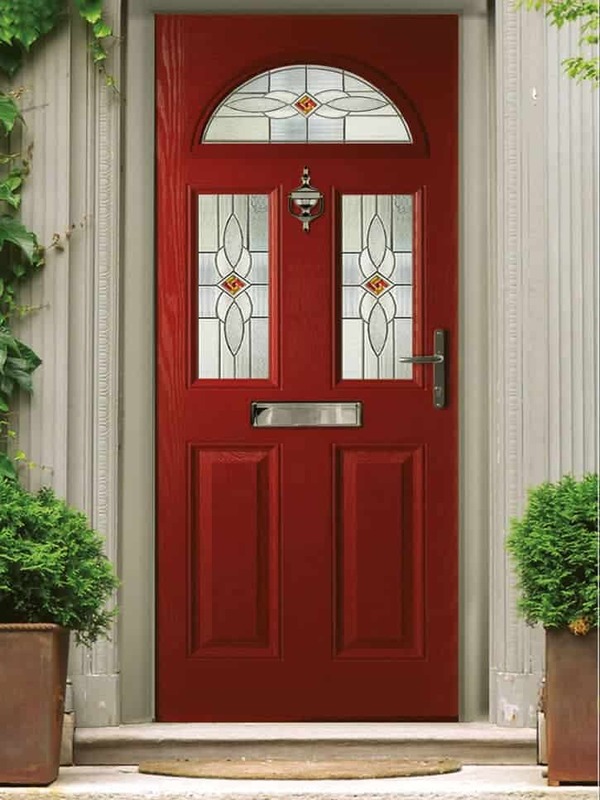 With all replacement windows and doors having an additional insurance backed guarantee. 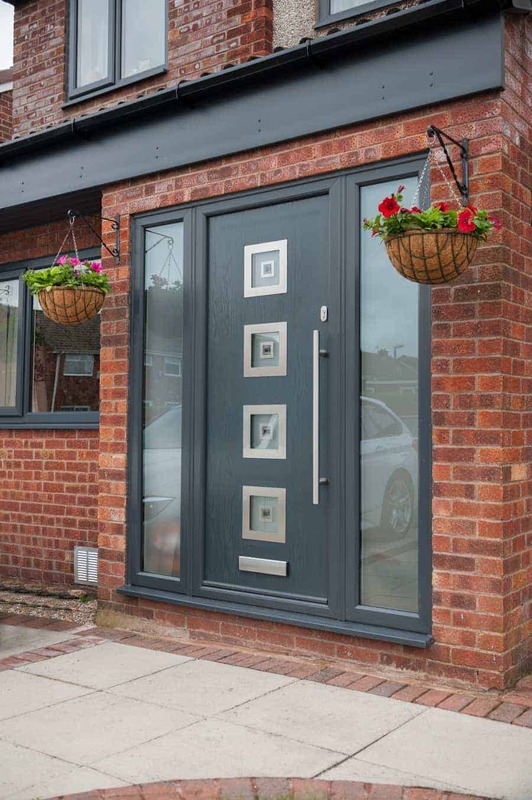 Camel has grown to become one of the leading suppliers to the construction industry as well as home owners, with manufacturing bases in Holsworthy and Wadebridge, our vast knowledge with dealing with grand design to simpler domestic installations is unrivalled on such a large and varied product range.